The Borough of Berwick reached out to Quad3 to renovate vacant property between Front Street and Second Street into a new recreational facility. 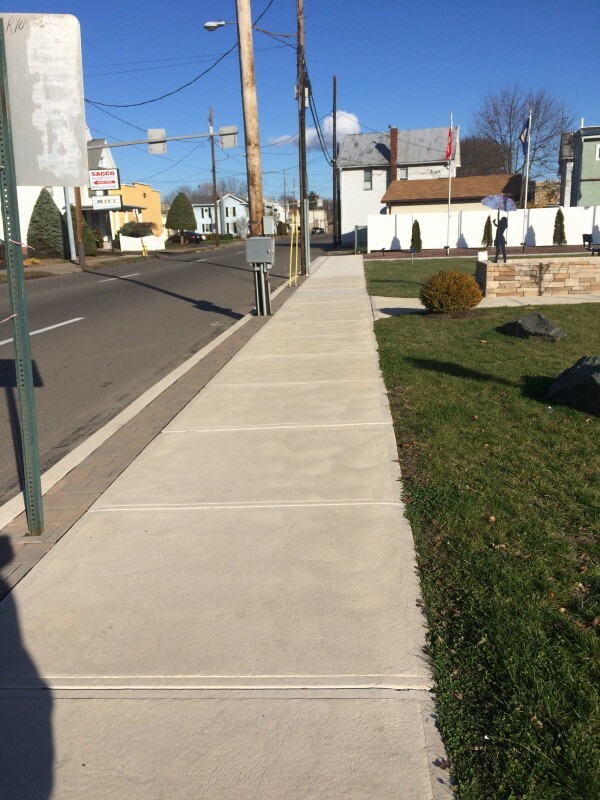 The Berwick Borough Council secured the community donations required for most of the material expenses including flag poles, fountain, park benches and concrete sidewalks. 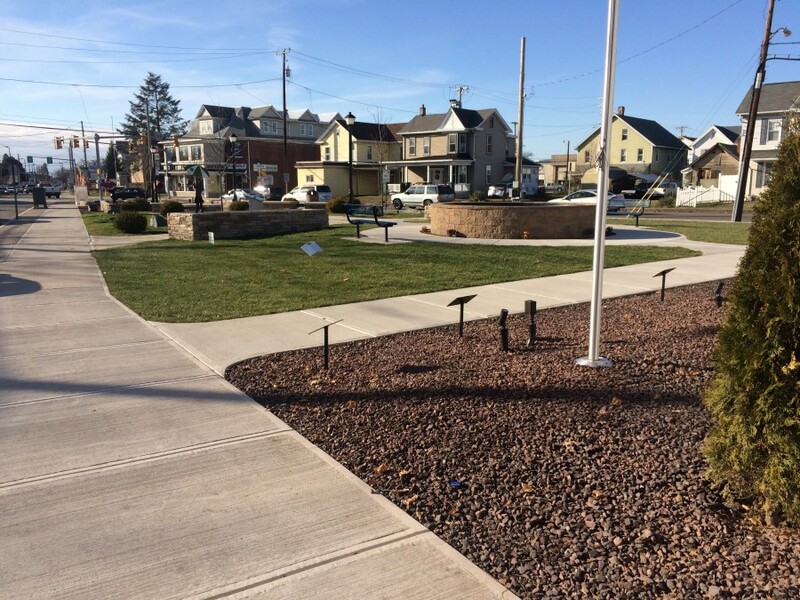 The Berwick Public Works crew committed their resources to the park’s construction. 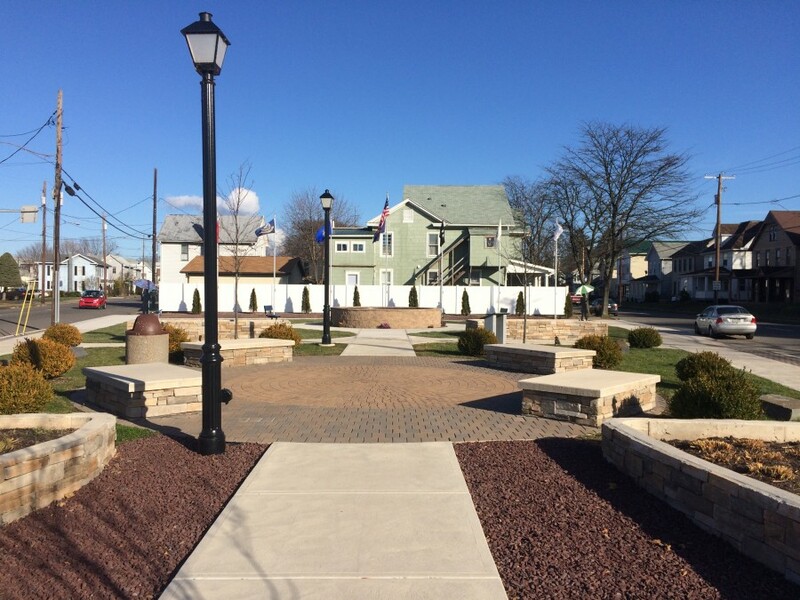 Quad3 developed multiple design options for review by the Borough. 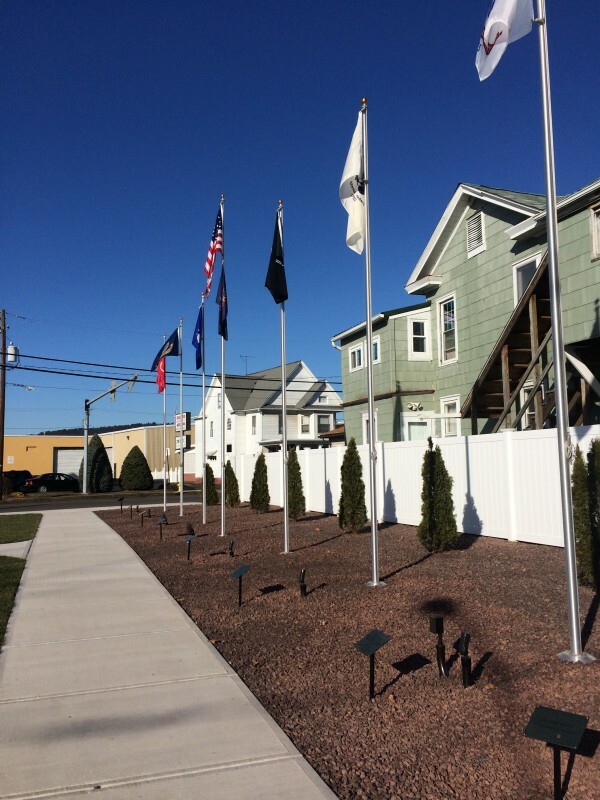 The large 12’ fountain would be the central focal point as well as the US Service Branch flags along the rear property line. The Civil Department of Quad3 offered conceptual renderings in order to visualize the finished project. 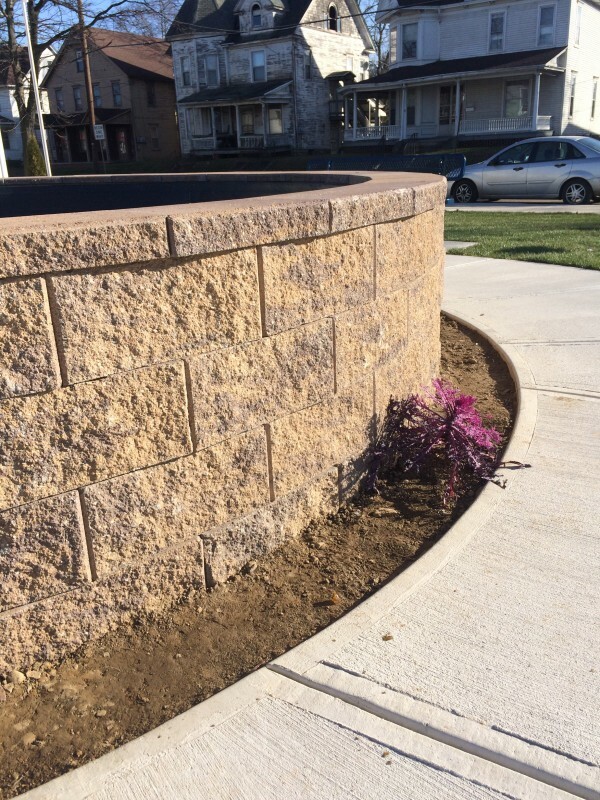 The project included civil design, structural engineering, and extending the water and electric service to the project site. 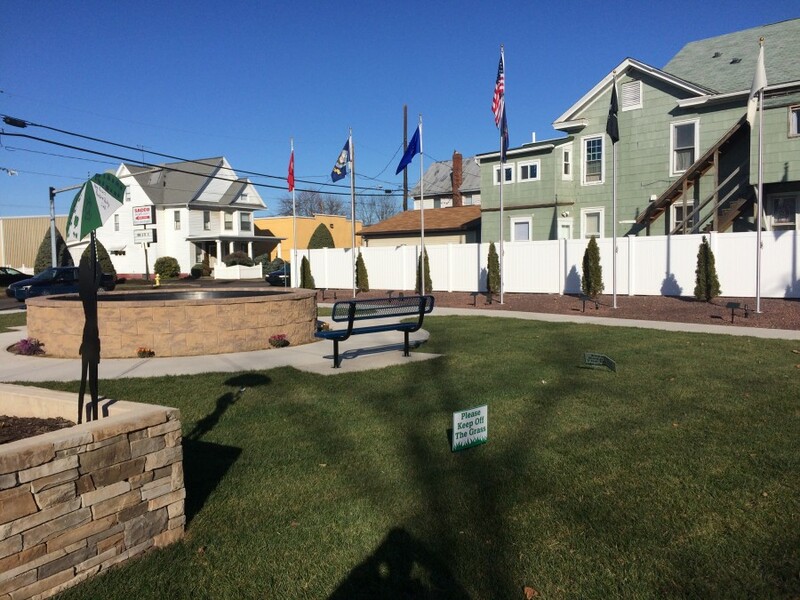 Quad3 is proud to have been part of this gateway enhancement project for the Borough of Berwick.